if you are assaying both invasive and migratory properties of your cells, order one of our economic CytoSelect Cell Migration / invasion Assay Combo kits. These kits save you money compared to buying separate chemotaxis and cell invasion kits. 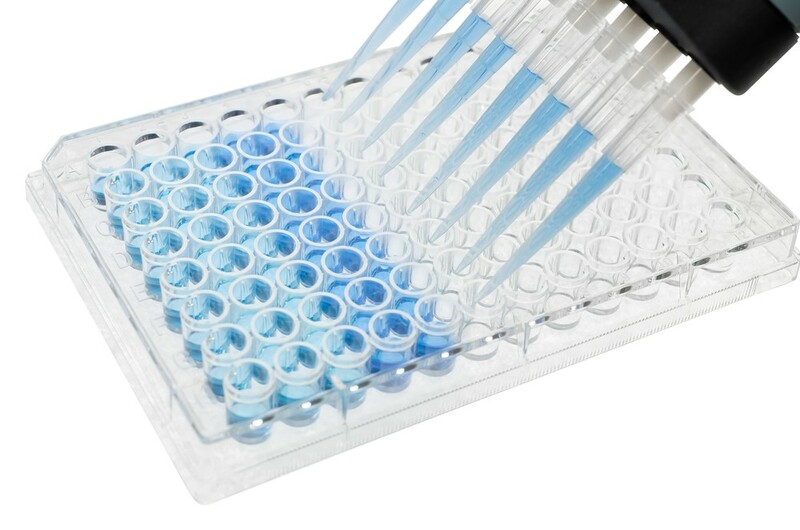 Each 96-well combo kit provides sufficient reagents to perform 96 cell migration plus 96 cell invasion assays.